Within these pages you will find a treasure-trove of accurate, traditional, and easy-to-follow instructions that teach you how to work with candles and lamps in hoodoo folk magic and Spiritual Church services. Learn about Down-home Candle Magic for the Private Practitioner; How to Select and Prepare Candles for Personal Use; Auspicious Timing for Effective Spell-Casting; Candle Conjure for Love, Money, and Protection; How to Create, Craft, and Cast Your Own Candle Spells; How to Read Divination Signs from Candles; Spiritual Ministries, Altar Work, and Prayers; How to Establish a Private Vigil Candle Ministry; and How to Conduct a Public Candle Light Service. From 2002 through 2013, the Lucky Mojo Curio Company offered an assortment of informational "shop flyers" to all in-store and mail-order customers, featuring basic information about African American hoodoo drawn from catherine yronwode's book "Hoodoo in Theory and Practice." Meanwhile, from 2008 through 2013, the Missionary Independent Spiritual Church annual Hoodoo Workshops, attendees who came to receive hands-on training in the practice of conjure and other forms of world folk-magic received hand-out flyers describing the spells, recipes, and methods of practice being taught. All of these three-hole-punched information sheets—the Lucky Mojo Shop Flyers and the Hoodoo Workshop Hand-Outs—were then collected together into a black school-report cover—which we called The Black Folder. As the years went on, the content of The Black Folder grew and grew and grew, until there were so many pages that they could no longer easily fit into a single report cover... and so we put together the complete set of all of the past Missionary Independent Spiritual Church Workshop flyers, plus a complete set of all of the Lucky Mojo shop flyers into a 136 page professionally printed BOOK. The name of the book is "The Black Folder"—but don't let the name (or the cover) fool you—it's a regular 8 1/2" x 11" trade paperback book, like nothing else available anywhere. Bone reading is an ancient method of divination practiced throughout human history in various forms by diverse world cultures. "Bones, Shells, and Curios" describes a method of bone divination that is intuitive, personal, and accessible to all. Using bones and other small objects, you will learn how to assemble, care for, and read your bone set. Sample readings are provided that show you how to interpret actual readings step-by-step. Lavishly illustrated by the author, this book will get you started and well on your way to developing a relationship with the bones and with your ancestors. Playing cards have a rich and mysterious history that is now revealed to you! Generations of rootworkers and hoodoo practitioners have carried cards with them to see the future and change the present. Professor Porterfield brings A Deck of Spells to the table for all to see. Learn the origins of playing cards and how to use them in your magical work -- with more than 100 spells, charms, and authentic old-time divination methods! This book brings back to the fore the old art of using playing cards in magical spells, long found in European folk magic and in Black American hoodoo. Also provided are several methods for reading cards -- and a hundred spells with playing cards. Jam-packed, valuable, and an eye-opener, this book is destined to change the way newcomers work in hoodoo by capturing for them the essence of an old, traditional methodology. Illustrated with examples of the actual written-on playing cards used by Professor Porterfield in the book. The Gospel of Satan is the story of Jesus from the perspective of the God of This World, an Underworld Watcher of a sort with an interest in technology and evolution. The Grand Mufti of Satanism has issued his unique and authoritative commentary on the classic, and provides fatwas on Satanism's many facets. He includes key rites and spells sure to thrill Dark Pagans and inverse-Christians alike, such the Dedication Rite to Satan, the Blood Pact, a spell to command thrall-like love, a spell to compel deadbeats, and a spell to curse enemies. Practical, honest, and straightforward, this book teaches the history and unlocks the mystery of Christian Conjuration with the Holy Scriptures. Learn ancient traditional spells of Psalmic Magic from forgotten books of Jewish wisdom preserved by African American elders, open the Bible's treasure-house of Secret Charms and Sacred Amulets, and prepare yourself for revelations and wonders. The Bible is a magic book! THIS book tells you just how to use it. Learn how to serve up your spells in style! The preparation of magical food is a long-held secret family tradition, and these step-by-step recipes for edible conjurations will leave you spell-bound. Learn the magical cooking tricks of kitchen witches from around the world and make fabulous foods with hoodoo-style seasoned herbs and spices traditionally used in magic spells for love, money-drawing, and spiritual protection. 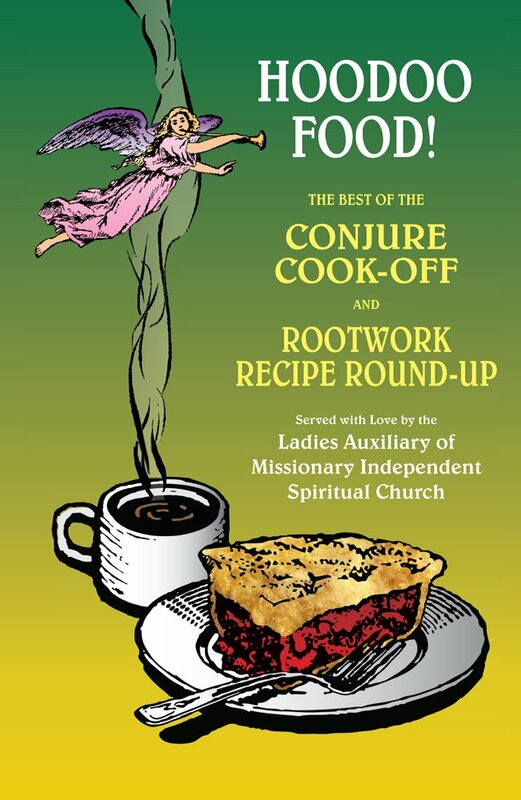 Includes every taste-tested, prize-winning recipe from the Hoodoo Heritage Festival's Conjure Cook-Off and Rootwork Recipe Round-up! What to do when love goes wrong? It's the single most asked question for those turning to conjure and hoodoo. Deacon Millett is back with a second look at love, this time detailing reconciliation rootwork, the art of returning a lover, healing a relationship, and keeping a marriage working. Hoodoo Spiritual Baths is a clear, concise, and authentic guide to traditional techniques of bathing and cleansing. Learn how to perform a spiritual house cleansing, how to take a magical bath, and how to ritually dispose of bath waters. This practical guide contains clear instructions on how to use easy-to-find ingredients for teas, baths, and washes, plus dozens of time-tested spells and recipes for every condition, including uncrossing, protection, love, sexuality, marriage, beauty, money drawing, business, gambling luck, blessing, and success. Trolldom, the folk magic of Sweden, Norway, and Denmark, has been practiced for more than 500 years. Now, after extensive research, Johannes Björn Gårdbäck presents the fascinating occult art of Norse trolldom to an English-speaking audience. 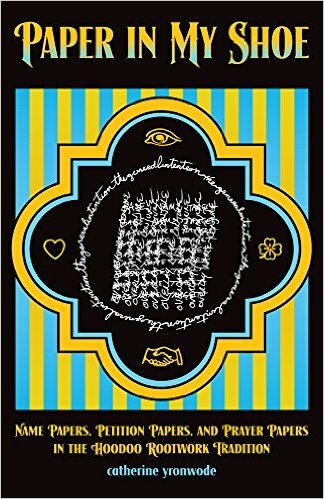 This detailed account of traditional Scandinavian folk magic offers in-depth historical background, divination methods, and descriptions of practical spell-craft, and includes hundreds of collected Swedish, Norwegian, and Danish trolldom workings for love, money, protection, healing, and cursing.